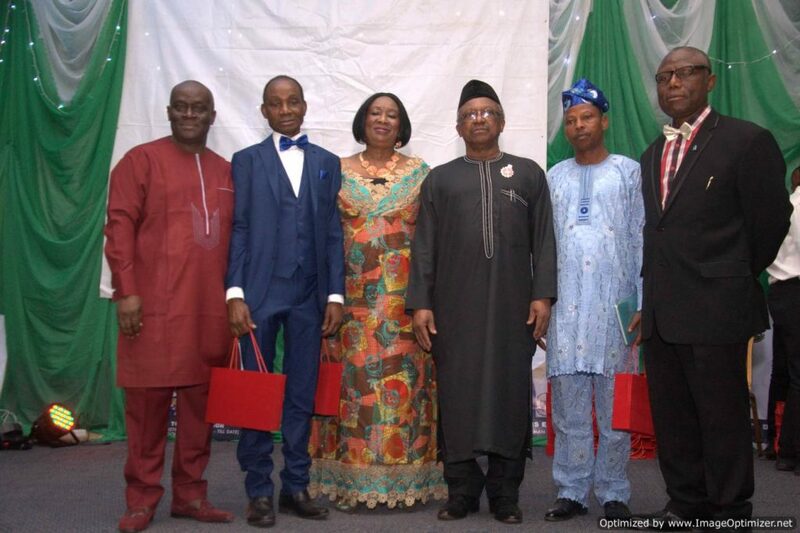 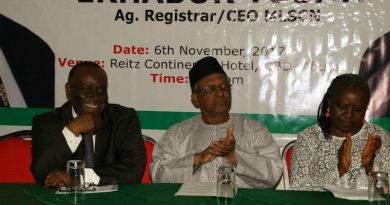 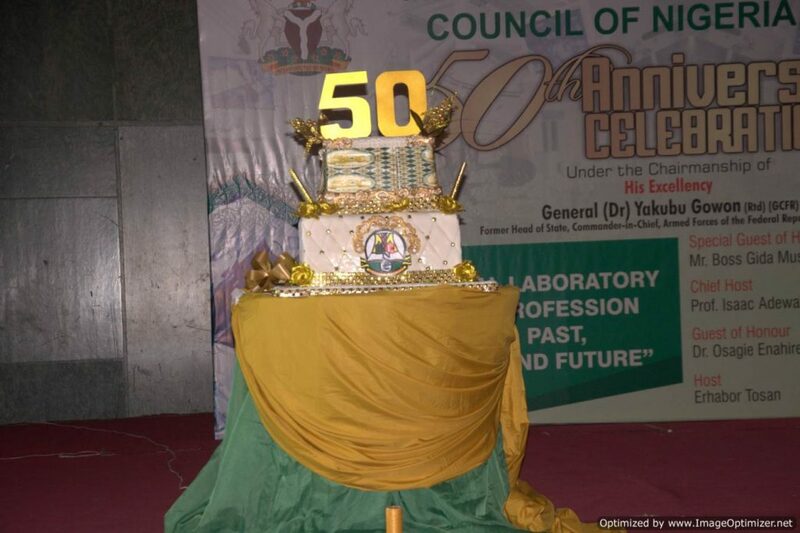 Medical Laboratory Scientists in the country have been advised to assist the Medical Laboratory Science Council of Nigeria in its fight against quackery and unwholesome practice in the sector. 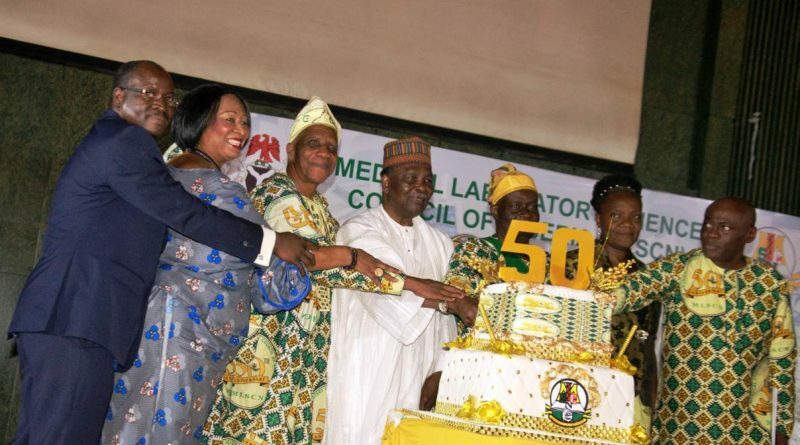 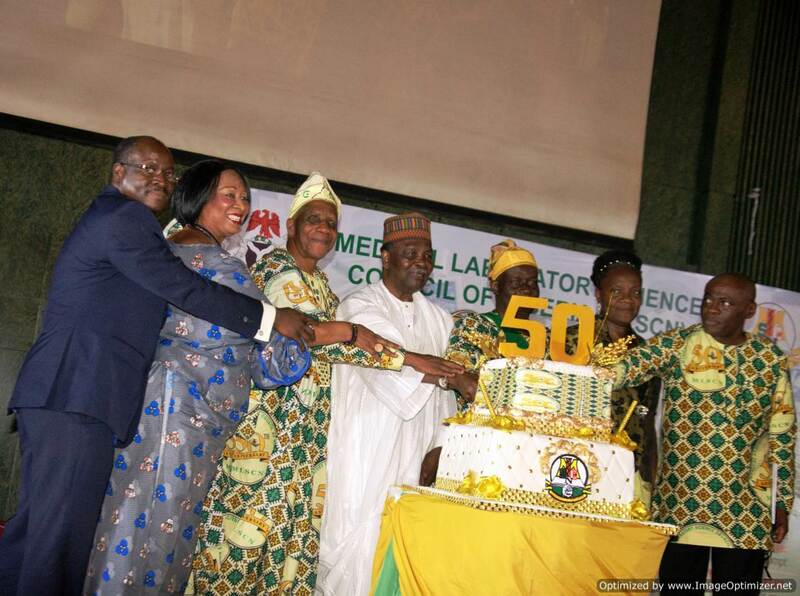 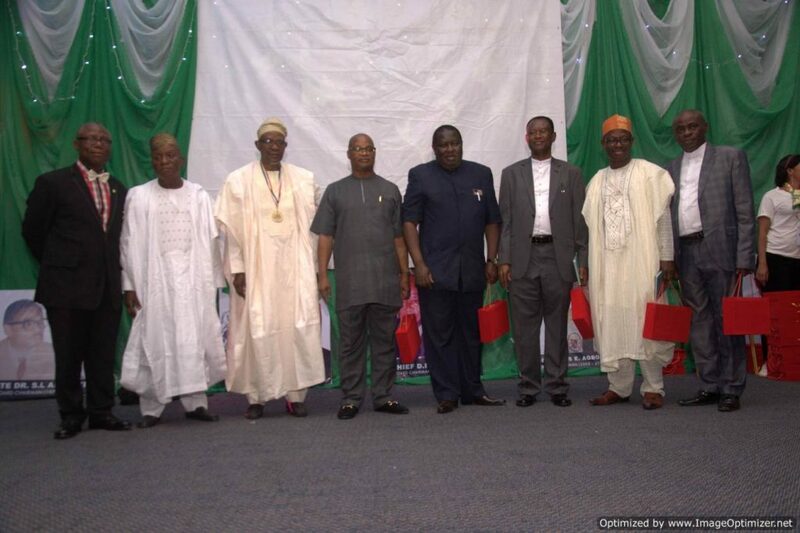 The advice was given by the former head of State General Yakubu Gowon GCFR, made this statement at the MLSCN 50th anniversary celebration in Abuja. 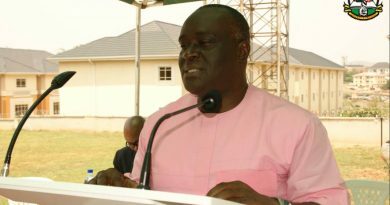 While describing the influx of quacks into the health sector as disturbing, he observed that despite the growing number of health related degree awarding institutions in the country, the health sector still does not have much to show for it. 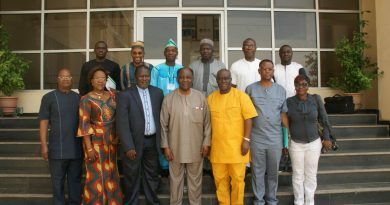 To effectively fight the menace, the former head of state urged the federal government must to deploy policy initiatives to reduce brain drain in the sector and discourage the growing trend of medical tourism which he said is drastically depleting the nation’s economic resources.